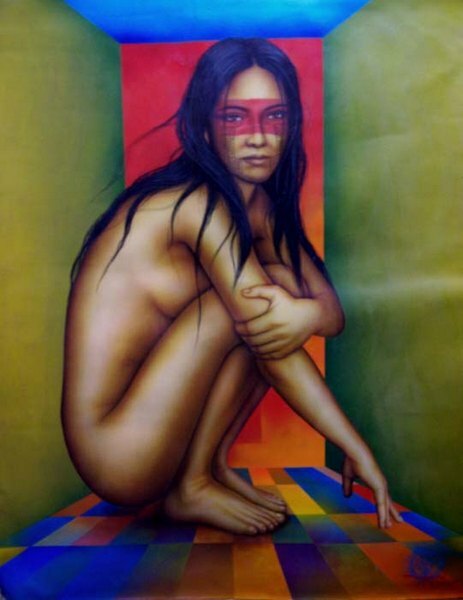 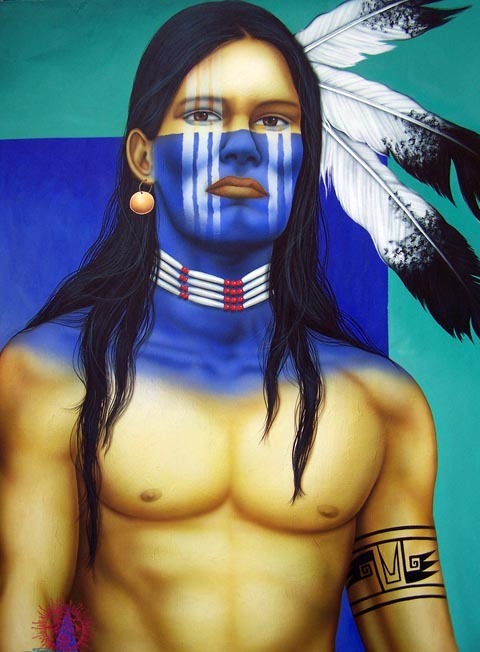 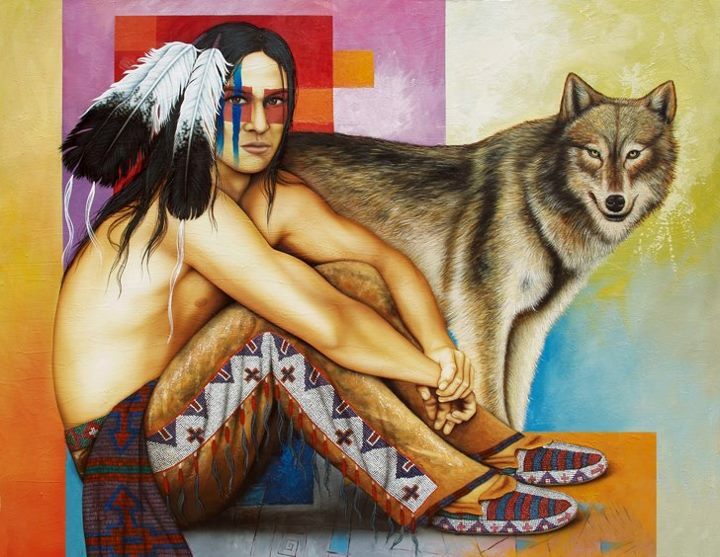 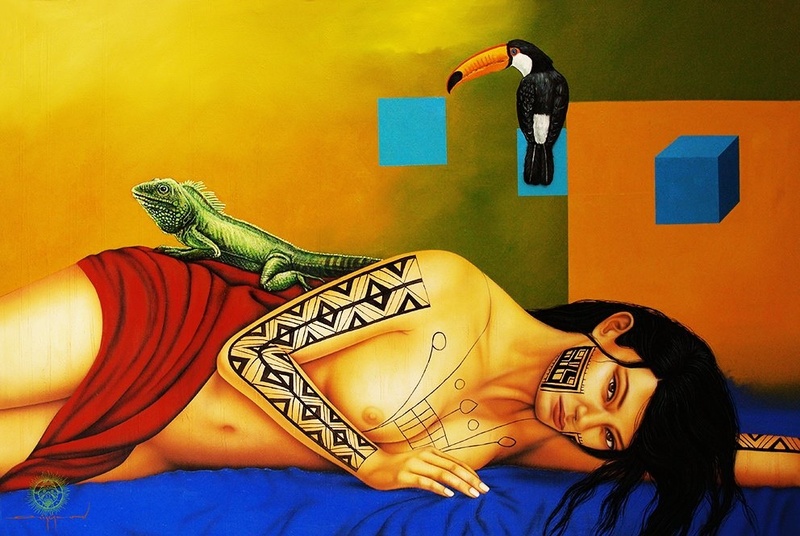 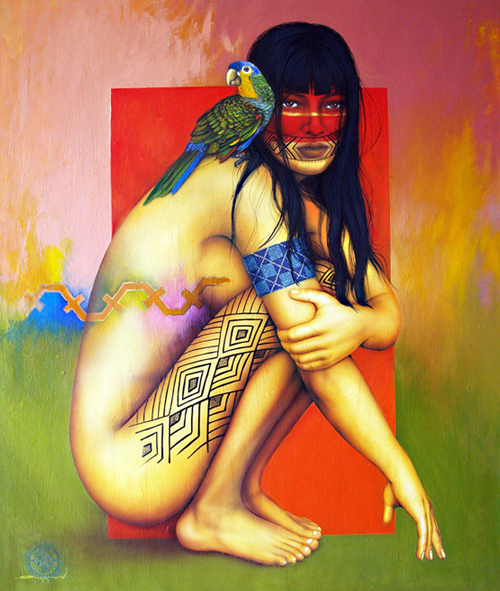 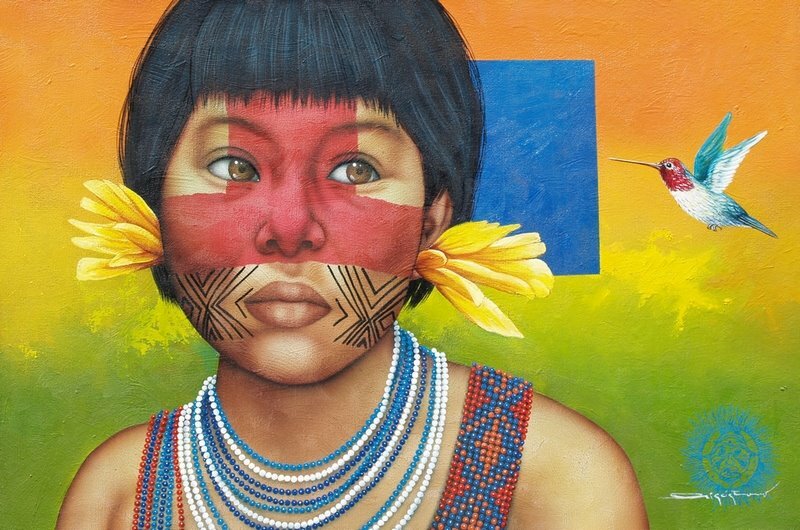 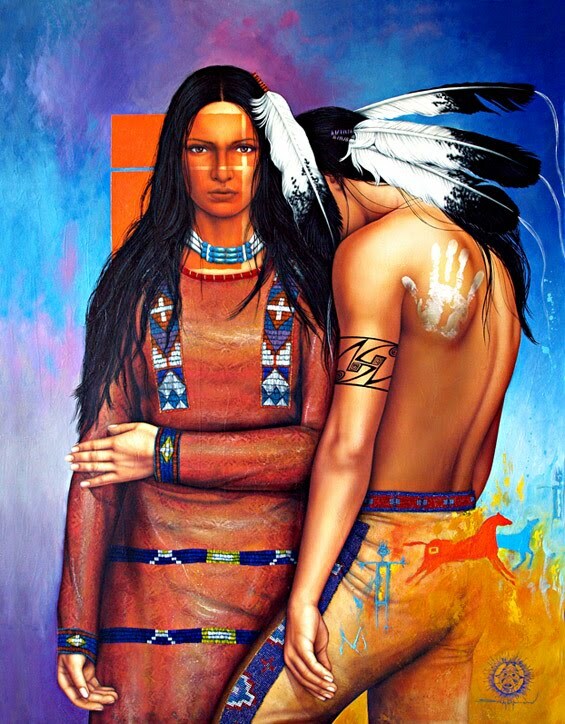 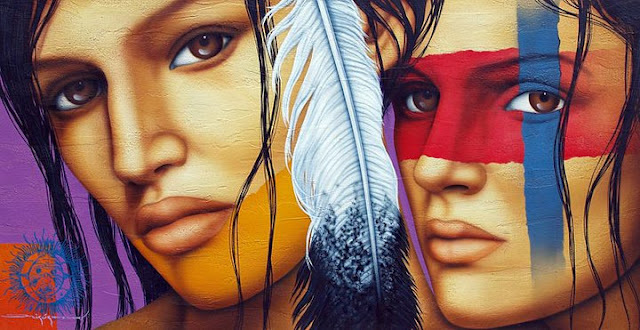 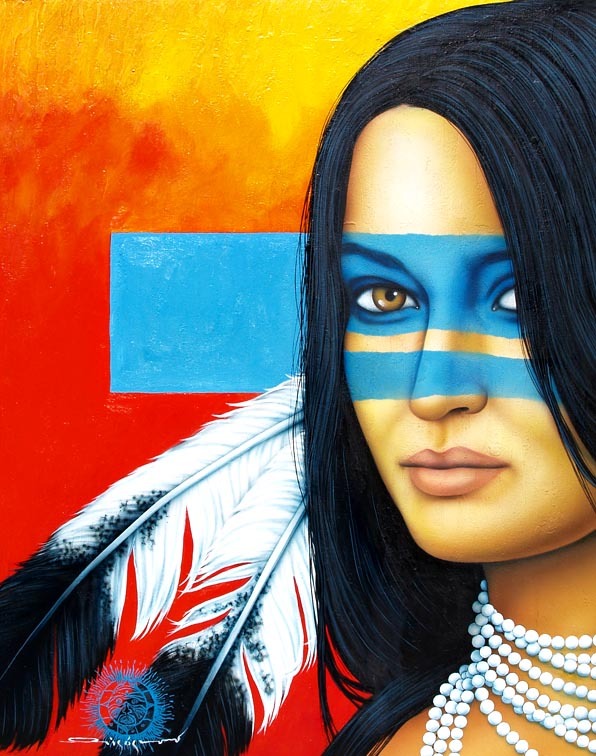 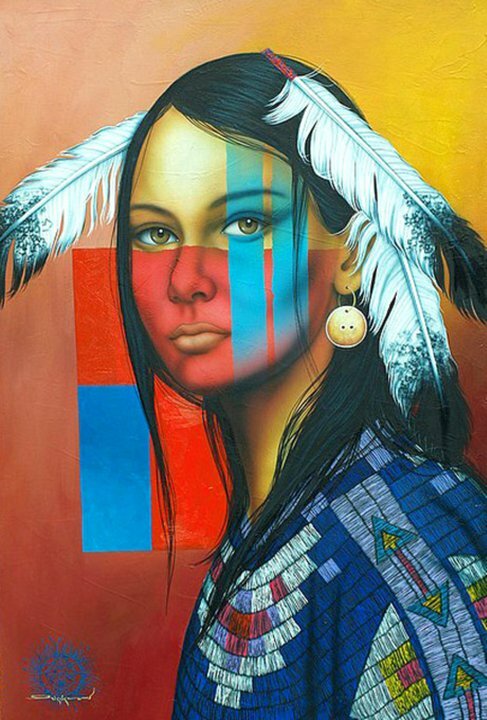 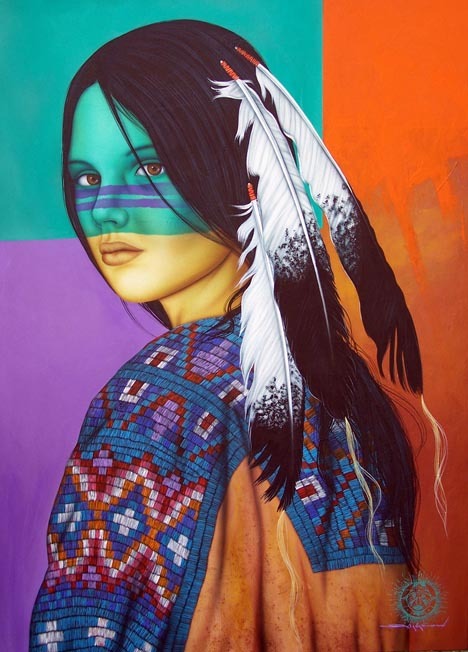 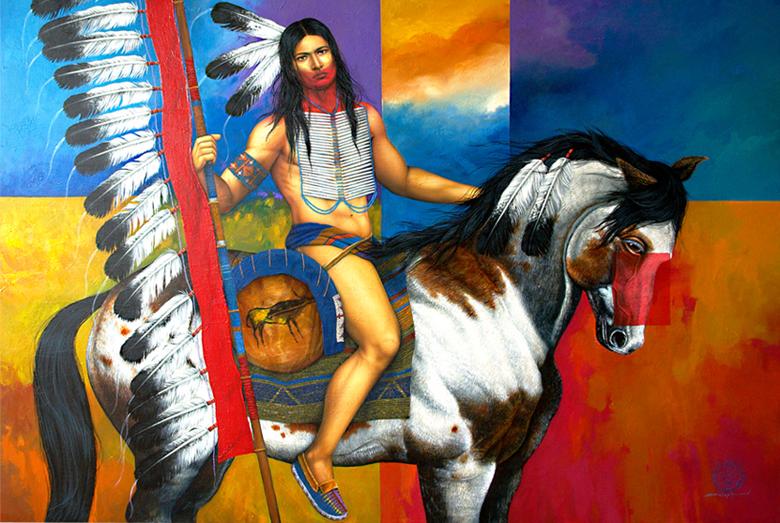 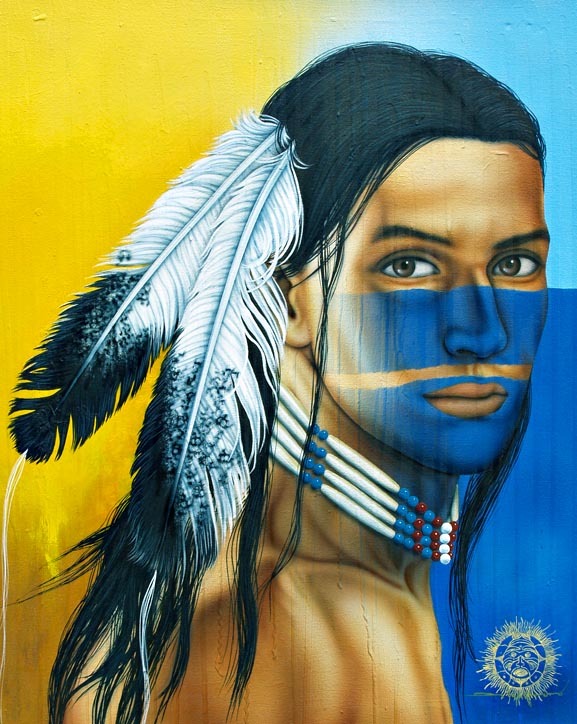 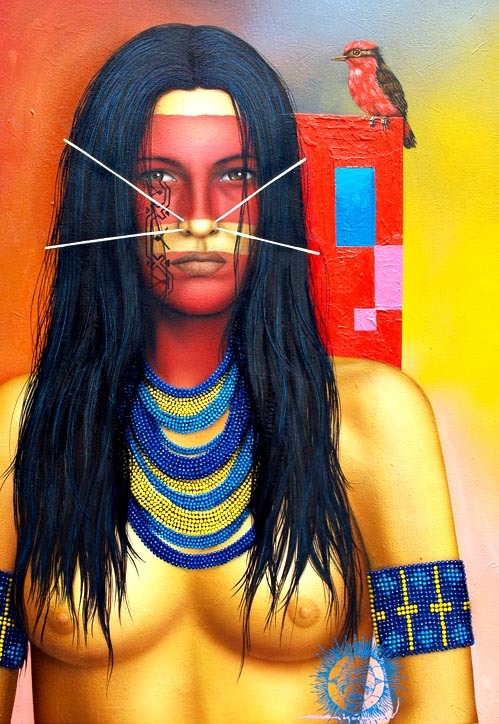 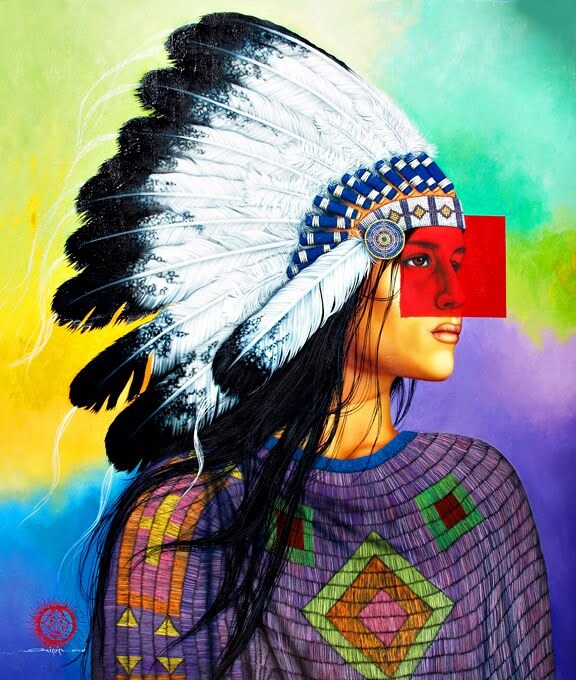 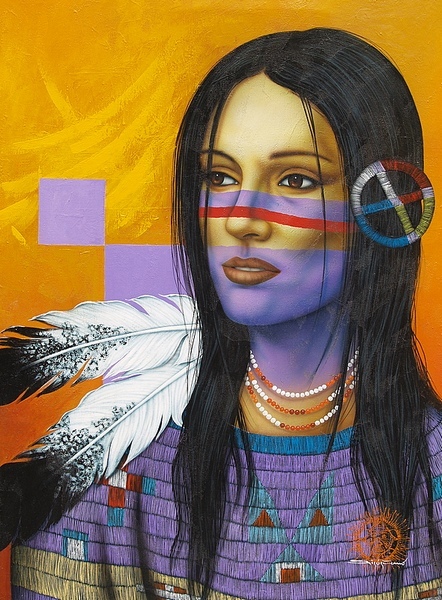 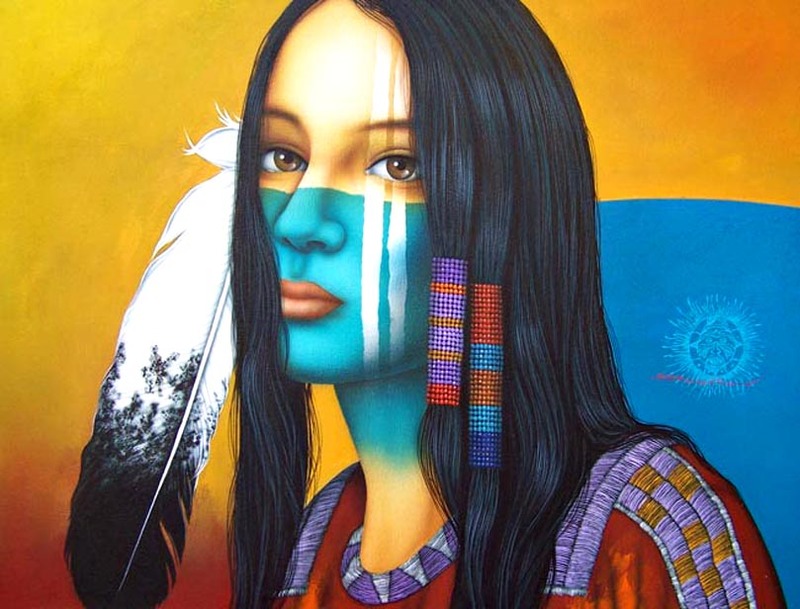 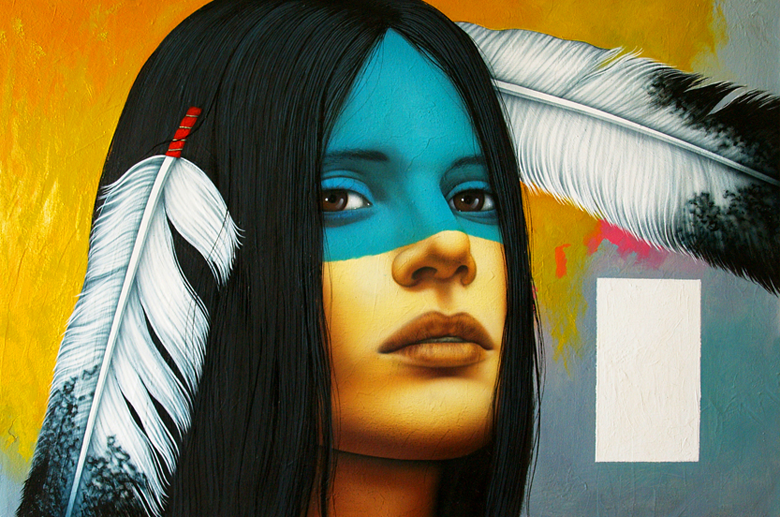 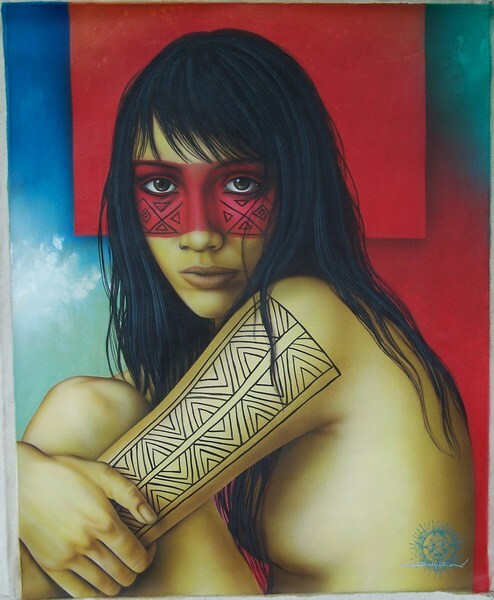 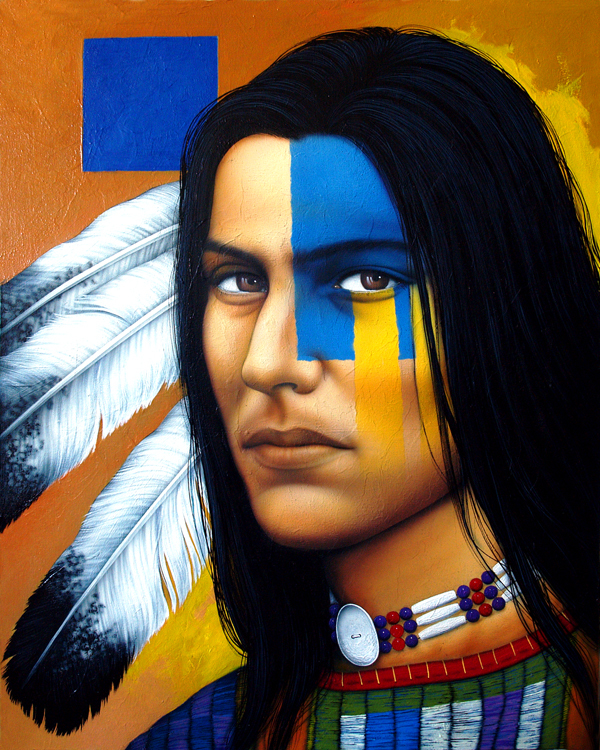 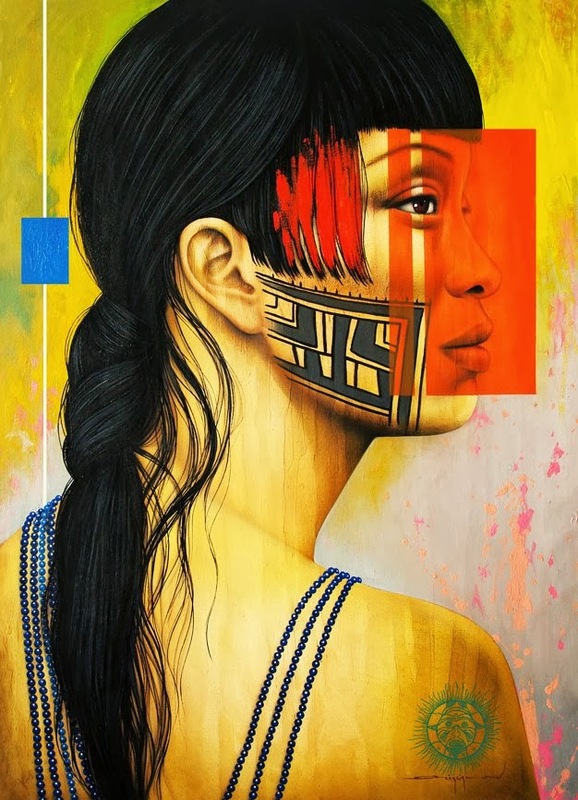 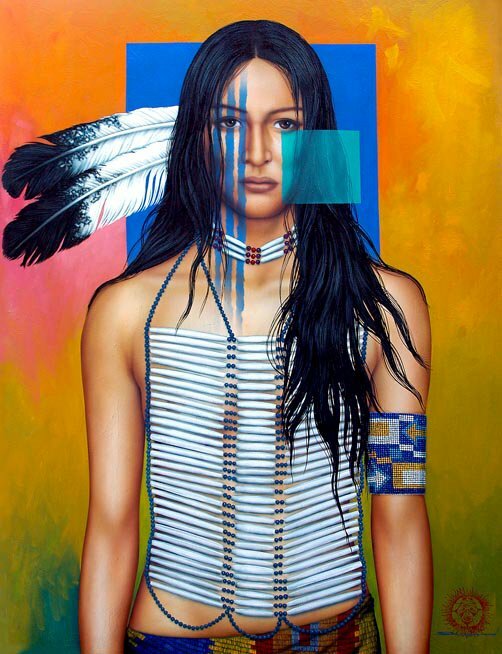 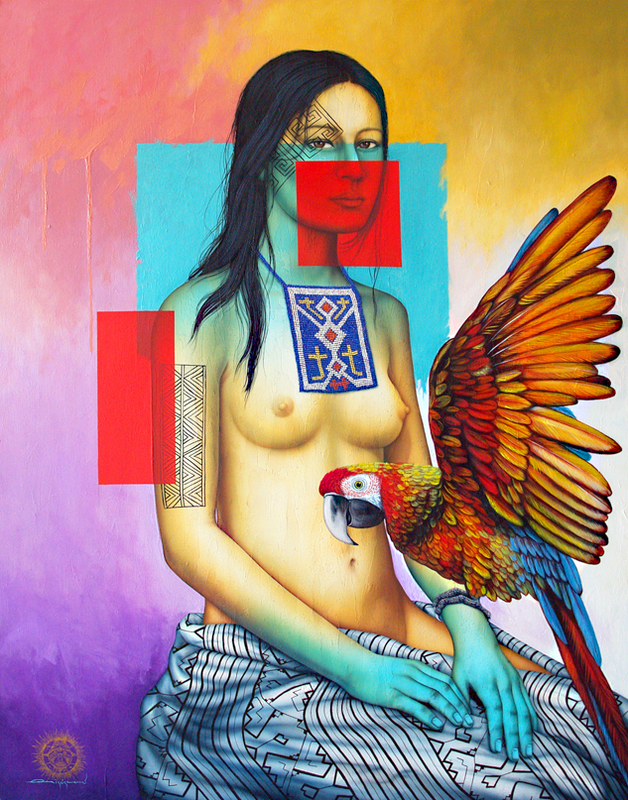 Fine art painter Víctor CRISÓSTOMO GOMEZ is a contemporary artist from Lima, Peru, and features the people and cultures of his native country in his vibrant and captivating portraits. 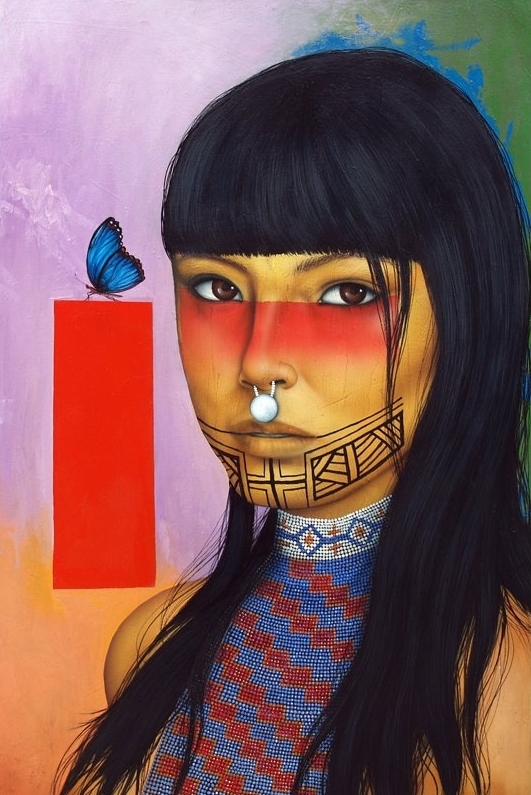 These compelling images blend tradition with a contemporary edge. 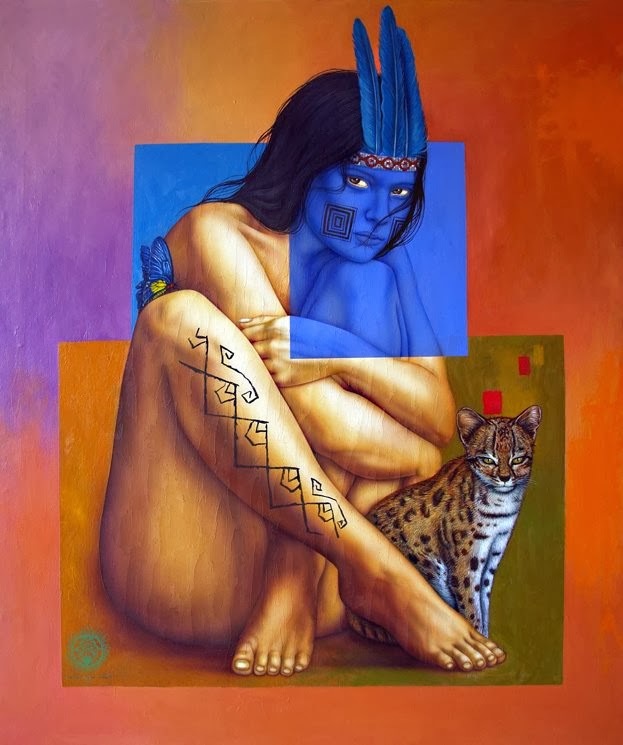 The dichotomy of past and present would normally be difficult and prohibitively complex, however, Victor, a Native American of Inca Qechua heritage, effortlessly bridges the two extremes while traveling the jungles of South America for his research and inspiration. 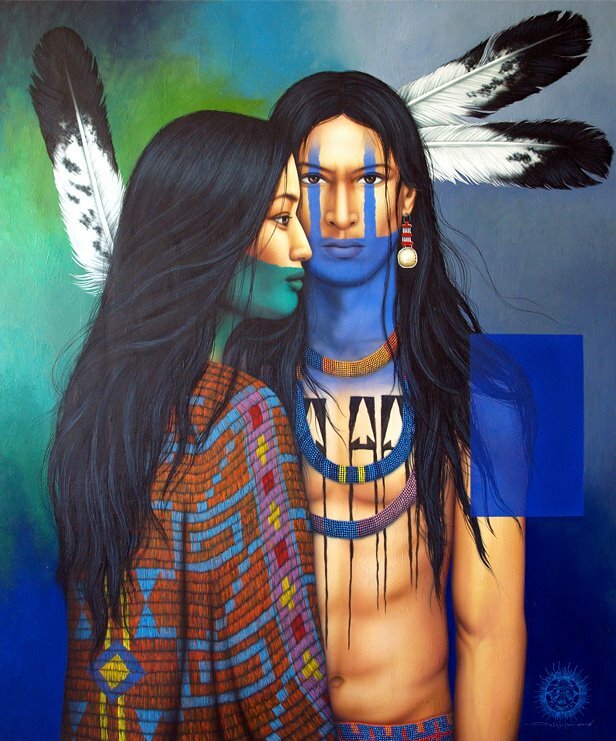 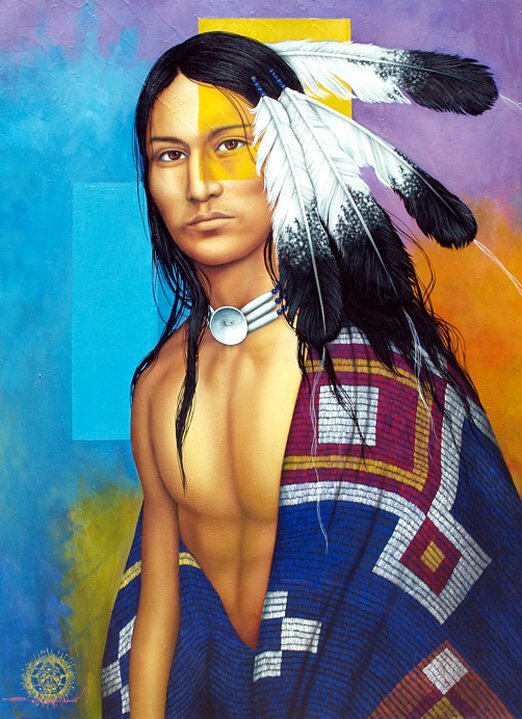 Completely self-taught, Victor’s approach to art is to portray emotion through intense color and to render the men, women and children in his portraits with a soft, almost dream-like quality. 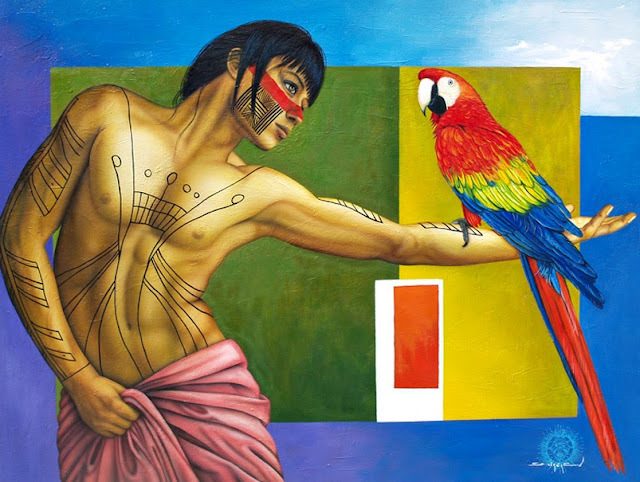 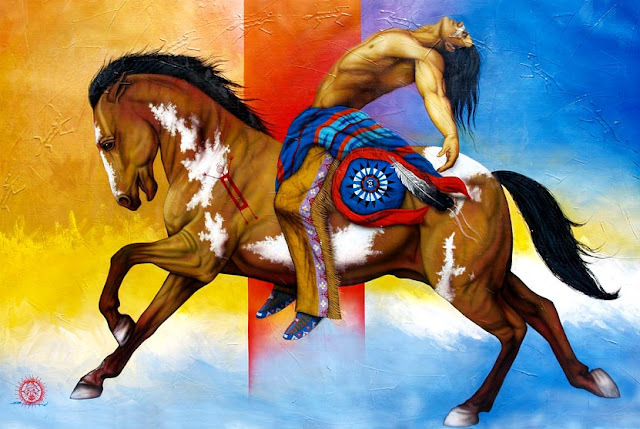 The result is that each painting becomes a beautiful exploration into symbolism, cultural heritage and identity, drawing on a sense of harmony that he tries to instill in each canvas. 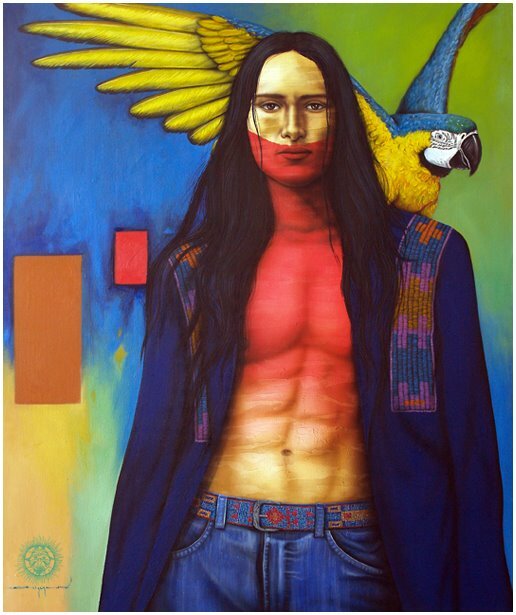 Victor’s work has been likened to a treasure chest full of mysteries and surprises. 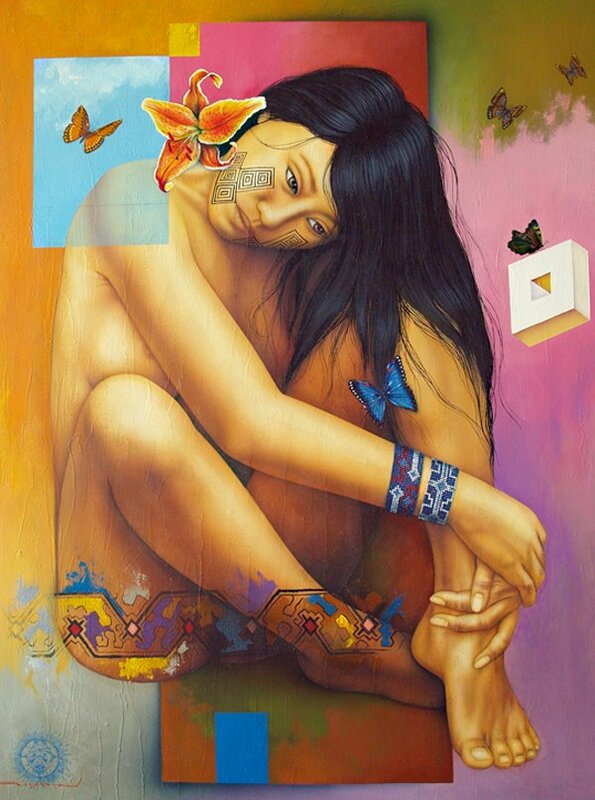 Each gem will be revealed the longer you look. 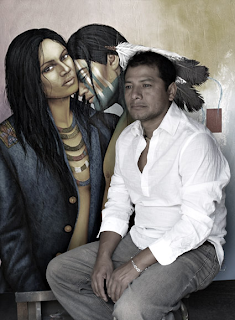 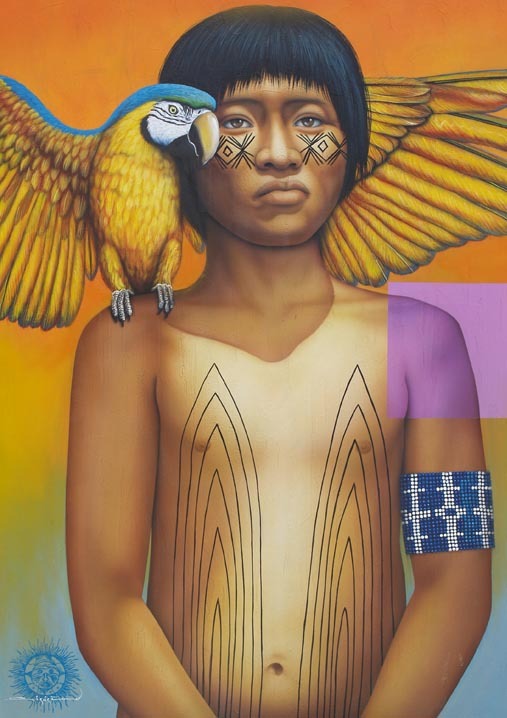 Ultimately, Victor seeks to combine the strength and richness of the heritage of the Native Indians of Peru with the rewards and challenges of the urban world. 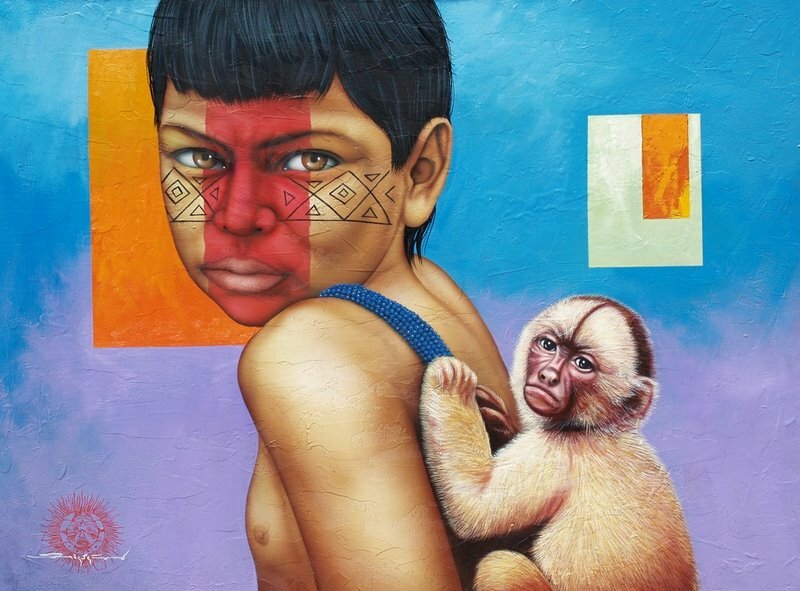 In this way, Victor has become one of today’s most relevant South American portrait artists. 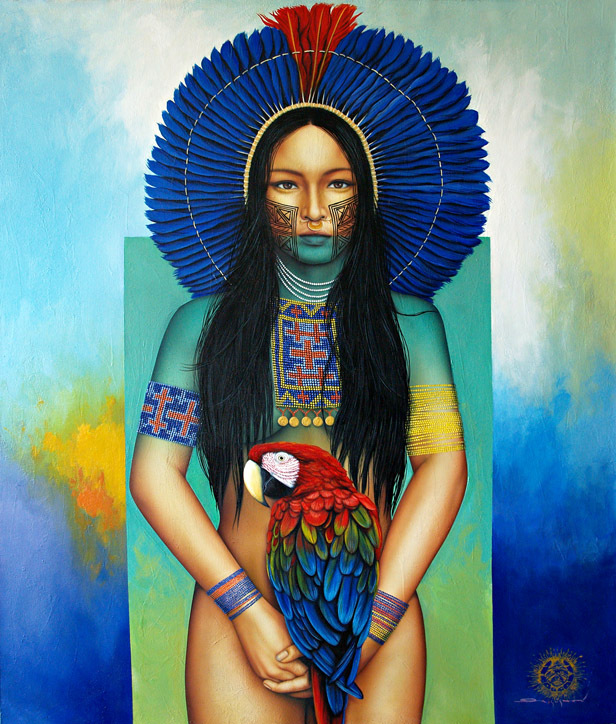 He continues to create beautiful paintings in Peru.